 Chippewa Valley Ethanol Company (CVEC) was founded over 20 years ago by local corn producers looking to add value to the crops that they produced. They realized the area’s potential to grow high quality corn and had a vision to process it locally into a product that would impact both the environment and the surrounding economies in positive ways. Over 650 producers, elevators, and community members joined together to create and invest in Chippewa Valley Agrafuels Cooperative (CVAC). Chippewa Valley Ethanol Company (CVEC) was founded over 20 years ago by local corn producers looking to add value to the crops that they produced. 270 20th St NW, Benson, MN 56215. A map of our location is available here.